Hello fish folks! Something different for you this week: we just updated our Fish Health 101 page with a new article! 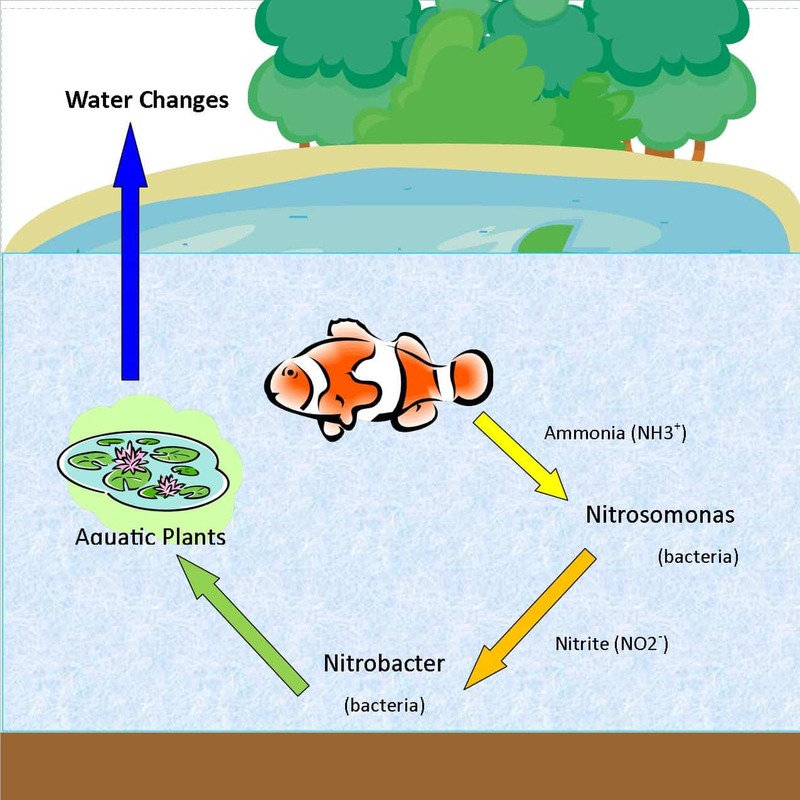 Check it out to learn all about stress free water quality for koi owners!